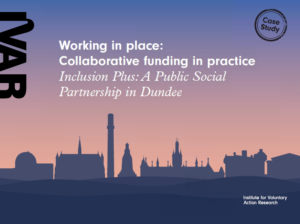 This case study is one of five exploring how independent charitable funders and local, regional and national public agencies can work together in a given geographic area. 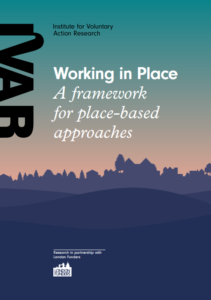 The case studies are part of IVAR’s wider work on place-based funding approaches, which includes Working in Place: A framework for developing and designing place-based funding approaches and Working in Place: Collaborative funding in practice. 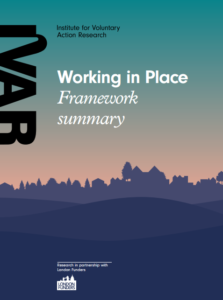 Young Harrow Foundation is based on John Lyon’s Charity’s new model of support for voluntary sector organisations working with children and young people, within a climate of decreasing statutory provision and support. 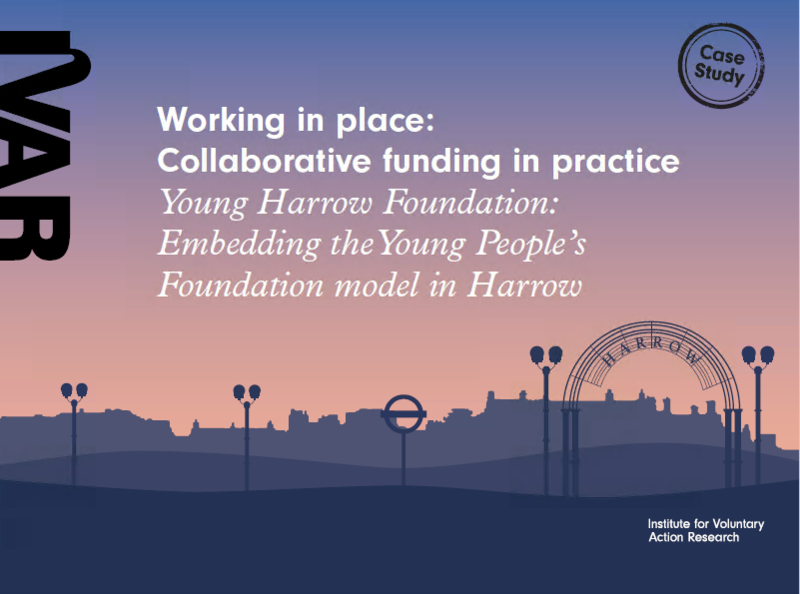 Young Harrow Foundation is one of seven Young People’s Foundations, which seek to find new ways to strengthen relationships between funders and local organisations, and to establish more effective ways of supporting and delivering activities to meet the needs of children and young people. 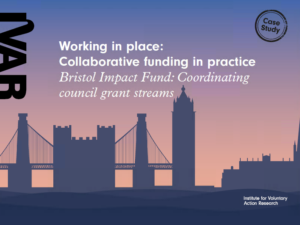 The secret to collaborative funding in practice? 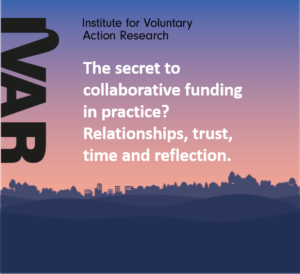 Relationships, trust, time and reflection. 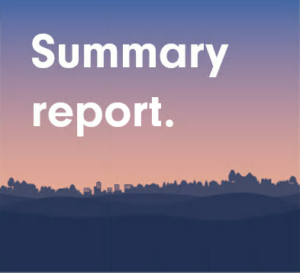 Sign up to our monthly newsletter for the latest research headlines, blogs and events.